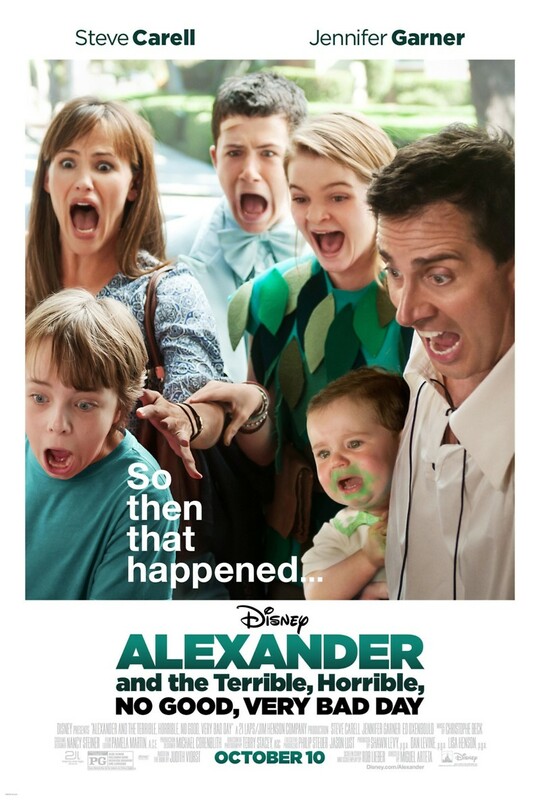 Alexander and the Terrible, Horrible, No Good, Very Bad Day DVD and Blu-ray release date was set for February 10, 2015. Based on the iconic 1972 illustrated children's classic of the same name, this movie follows the titular Alexander, who is having one of the worst days of his young life. His misadventures begin with gum in his hair, and only get worse and worse as the terrible, no good day progresses, but when he tried to tell his perky and upbeat family about it, they refuse to believe it could really be as bad as all that. Although his family offers little sympathy or support, they soon find themselves having terrible, no good days of their own, proving that even the best of us has their off days.